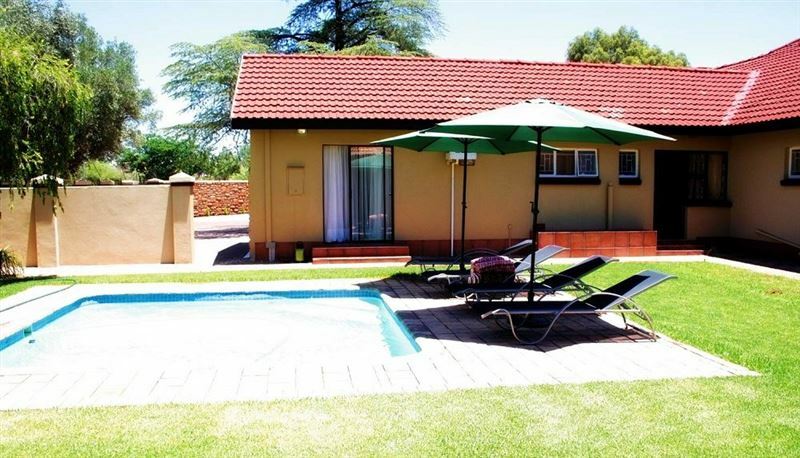 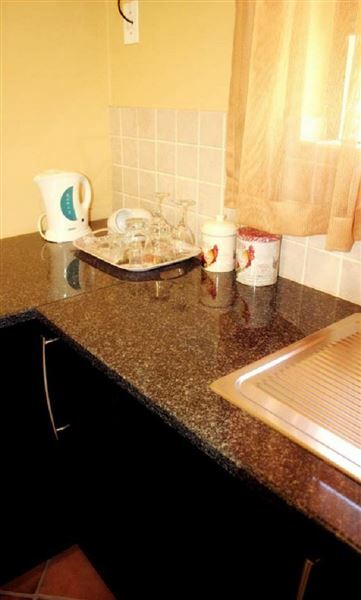 Fancy Yellow Guest House is located in Kimberley, the capital of the Northern Cape Province. Kimberley is fondly known as the Diamond City, and has the Big Hole as the main attraction to tourists. 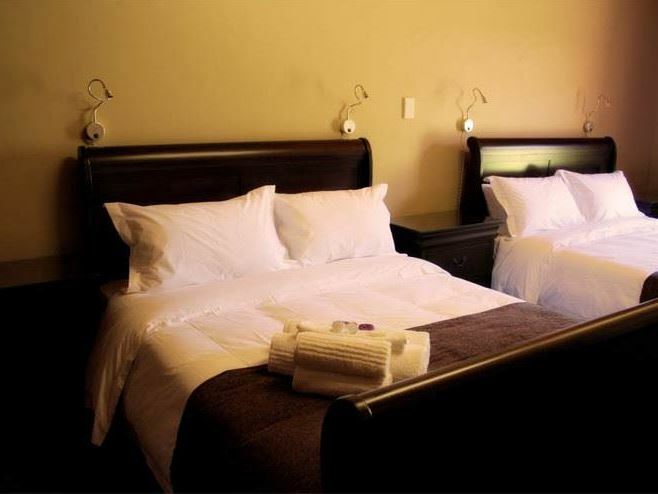 At Fancy Yellow Guest House there are nine beautifully furnished guest rooms. 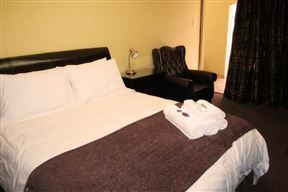 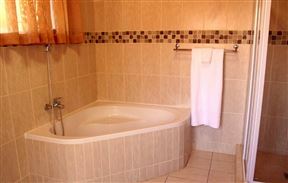 These room all offer flat screen plasma screen TVs with DSTV and en-suite bathrooms with a shower and a bath. 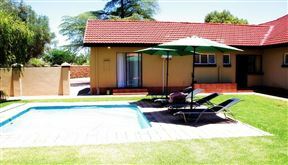 The rooms all open up onto the swimming pool area or into the private courtyard. 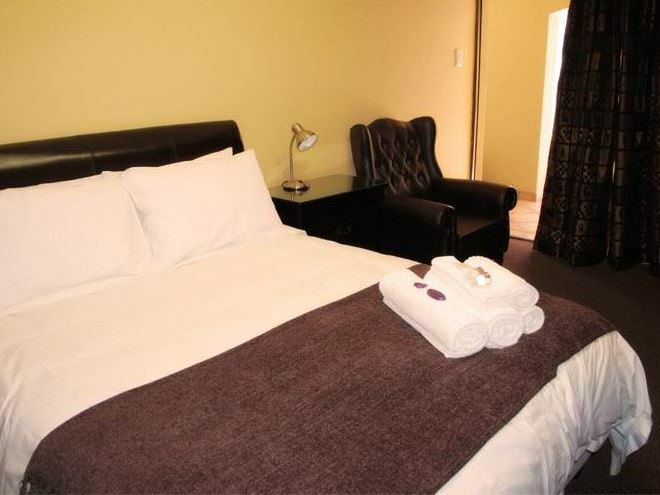 The area has many excursions to offer visitors such as; the Belgravia historical walk, the diamond diggings tour, game viewing, hunting, bird watching and fly fishing. 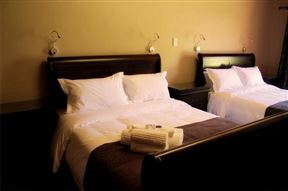 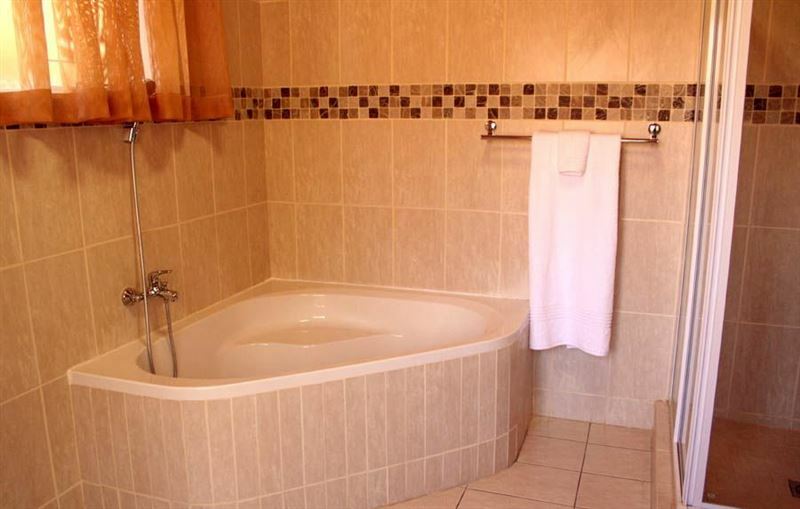 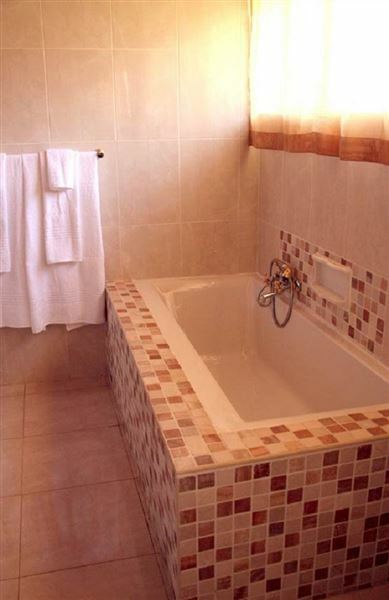 These rooms are comfortably furnished offereing queen-size or double beds and en-suite bathrooms.